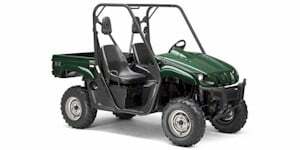 Utility vehicles are specifically designed to help the operator perform a special type of task. 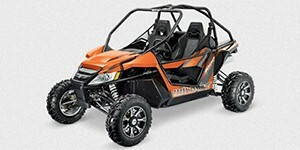 For example, some utility ATVs, such as the Swisher 15714 Universal Dump Bucket, include a four-wheel ATV with a front plow attachment, and are used by many city and state governments to clear snow from roadways. 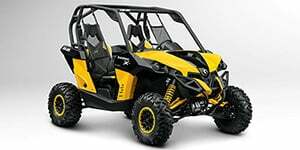 Other types of utility ATVs, like the Rhino Utility Full-Size ATV, are used by ranch hands to get around large areas of land where the terrain is unpaved and rugged. UTVs like the Kawasaki MULE feature flat-bed attachments to haul things like hay, feed and other farm items or tools. A wide variety of manufacturers offer varying types of utility vehicles which have unending amounts of practical applications and utilitarian uses. 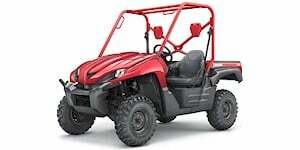 Browse New, Used and CPO Utility Vehicles for sale in Ashburn. 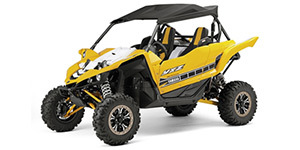 Shop local dealer and private party Utility Vehicles listings to find the best deal near you! 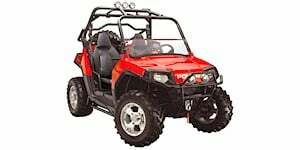 Utility Vehicles listings within 50 miles of your ZIP code. 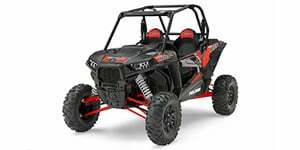 Find Utility Vehicles listings for sale near you.